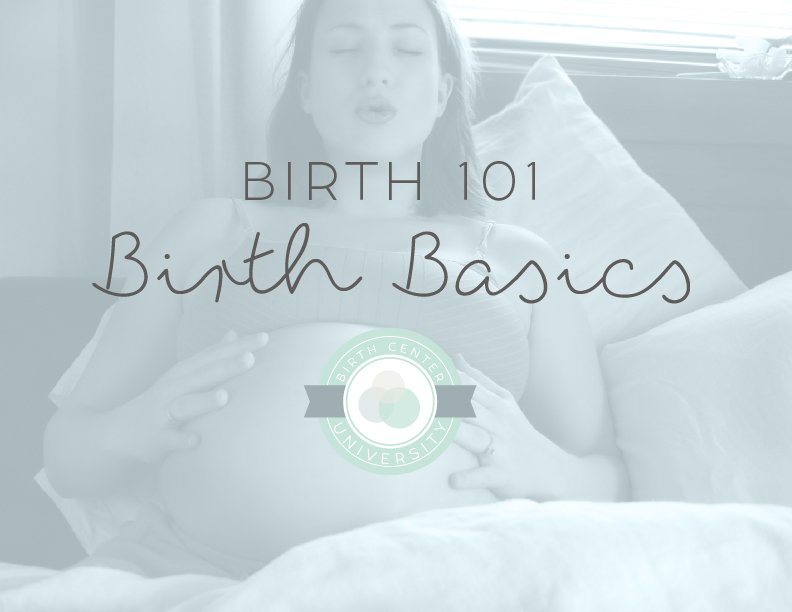 Our Birth 101 class teaches the physiology of birth for mom & baby, stages of labor, how to support mom, and techniques for comfort measures. All of this info is needed for birth. It doesn’t matter if you choose to birth at our birth center, at home, or at the hospital. All women must cope with discomfort at some point during labor, so this class is for anyone, whether they opt for an epidural or not. Birth 101 is offered every other month starting in Jan 2018, the first Saturday of each month from 1-4pm. Price is $50 per team. Teams include one expectant mom and her support person(s). Only 1 ticket is needed per team.